This entry was posted in Austerity, Book launches, Joel Lane, Rustblind and Silverbright, World Fantasy Convention and tagged Joel Lane. Bookmark the permalink. 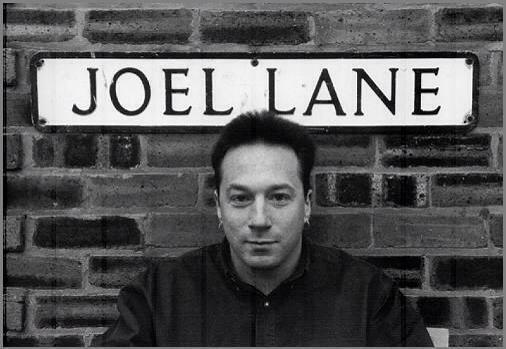 Replicating here what I wrote over on Facebook, and I think I am going to blog about this as well, but for now: I am really struck by how meaningful TTA was to several of us in the 90s, how its aesthetic and voices like Joel’s particularly resonated with us. I wrote about it in my first column for TTA and Nina Allan did so on This is Horror and you do here. I find it interesting too because I have encountered the idea that this particular strain of fiction is quite masculine/male-dominated/a ‘boy’s club” (take your pick) and while, as you say in this piece, LR&R may have had mostly male contributors, certainly this type of storytelling stuck a real chord of recognition among a number of us women. Any other women have a similar reaction to the writing in TTA and similar places? 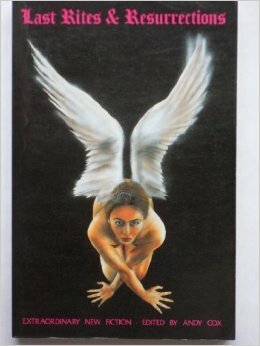 Thank you for the lovely obituary and through it, the introduction to a particular type of writing that I’ve not encountered before, but it has piqued my interest… I’ve just ordered the book, Last Rites and Resurrections. I’m glad the posting has brought this kind of writing to your attention, and I hope you enjoy Last Rites and Resurrections. 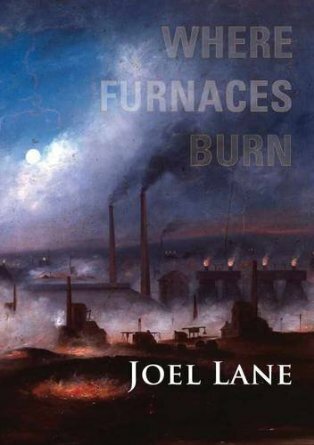 Joel’s last two books – Where Furnaces Burn and The Witnesses Are Gone – were limited print runs with an independent publisher and they’ve sold out but I wouldn’t be surprised if they do a new edition. And there might be some copies left with Amazon, etc. I could also recommend some writers – Nicholas Royle, M John Harrison (especially his 1990s books Course of the Heart and Signs of Life), Graham Joyce, Elizabeth Hand, Caitlin R Kienan (especially The Red Tree and The Drowning Girl), Lynda E Rucker. There’s more – some of it’s in my own to-be-read pile or on my Kindle waiting to be read. I would second every single of one of Rosanne’s recommendations. In fact, I’m starting to think we share the same reading brain. Forgot to mention Nina Allan! I’d recommend anything by her. Her collection with NewCon Press is available as a low-cost ebook so that might be an easy place to start. I also loved her collection Stardust. I didn’t know Joel, which was clearly my loss! His passing has had a huge effect on the genre, as well as his loved ones. It’s terribly sad. I was lucky enough to have a story in Last Rites… Andy Cox always did have a way of championing female writers without being patronising. Great to see so many women being published in the genre these days.